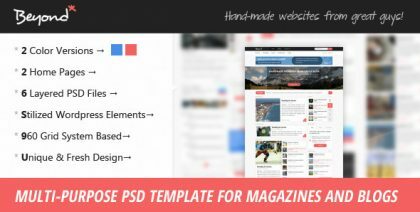 Add a flavor to your online magazine or blog website with this multi-purpose PSD template. 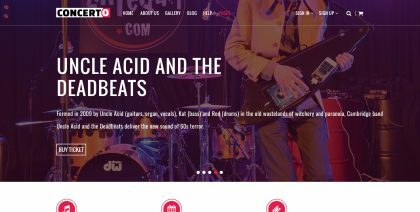 Create an amazing music events or tickets booking website using the Concerto PSD template. 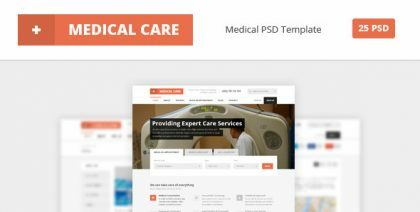 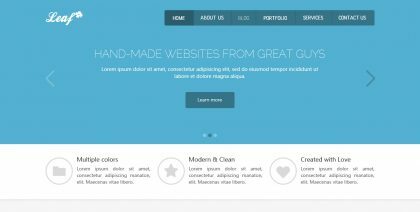 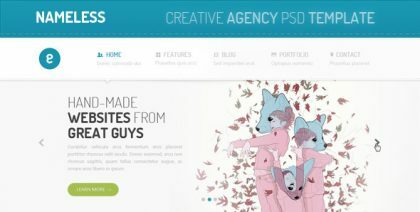 Stylish and creative multi-color PSD template which will make every website better. 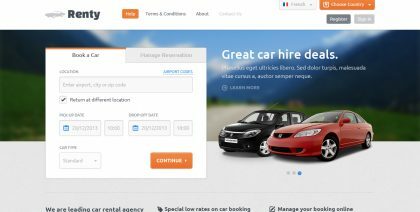 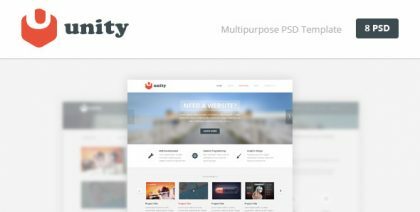 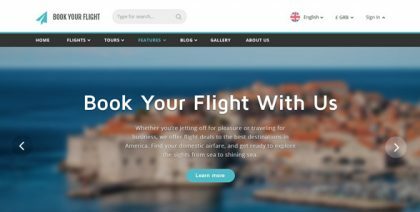 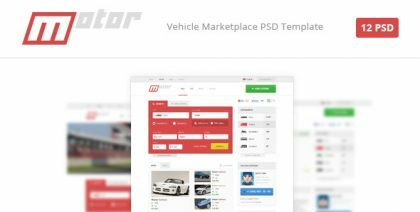 Renty is a car rental & booking template which consists of 10 PSD files. 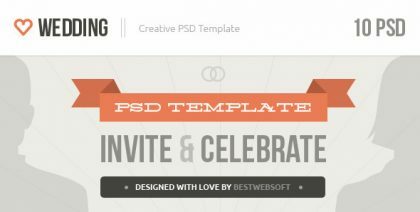 Create beautiful wedding invitation website using this amazing PSD template. 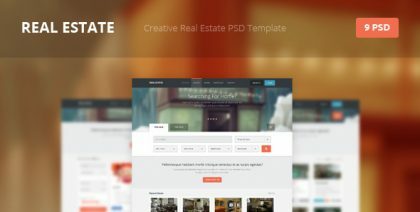 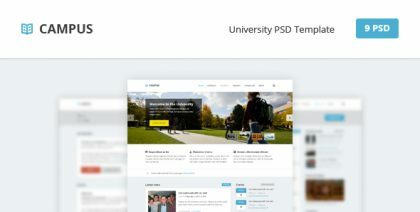 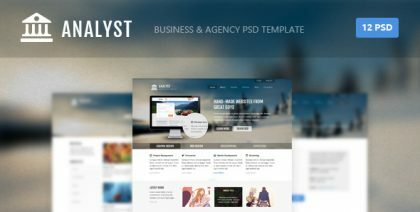 Creative business PSD template for agencies and independent professionals. 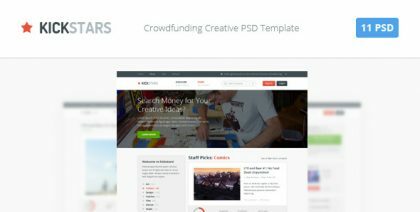 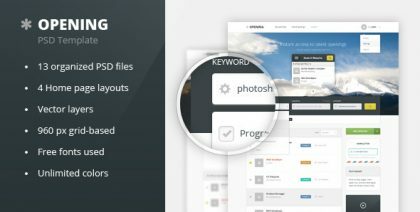 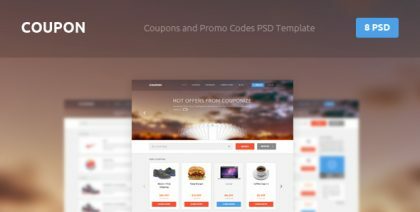 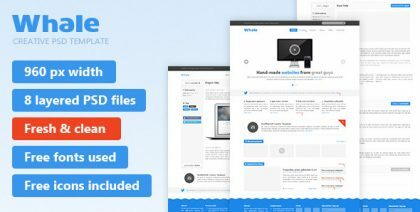 Kickstars is a crowdfunding PSD template for funding website development. 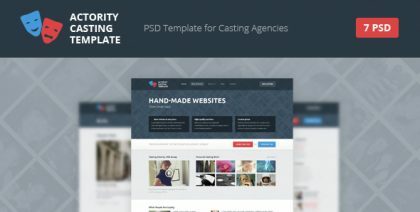 Easy to customize creative agency PSD template you can modify as per your needs.